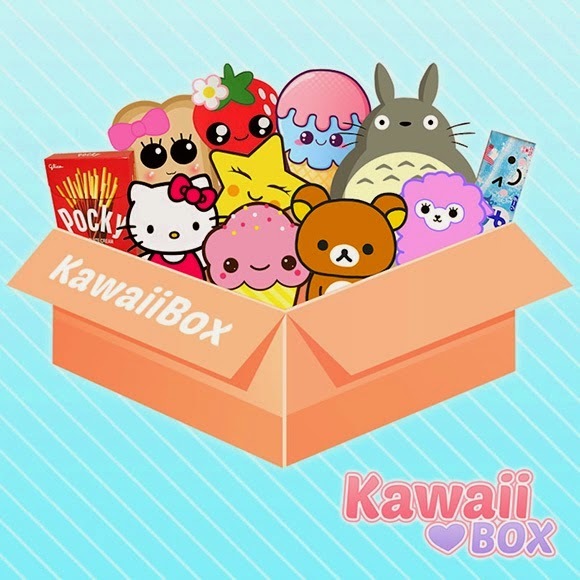 The giveaway winner gets a one month subscription of the Kawaii Box. So what are you waiting for... Hop on to I Am Girly Blog to take part in this amazing giveaway!